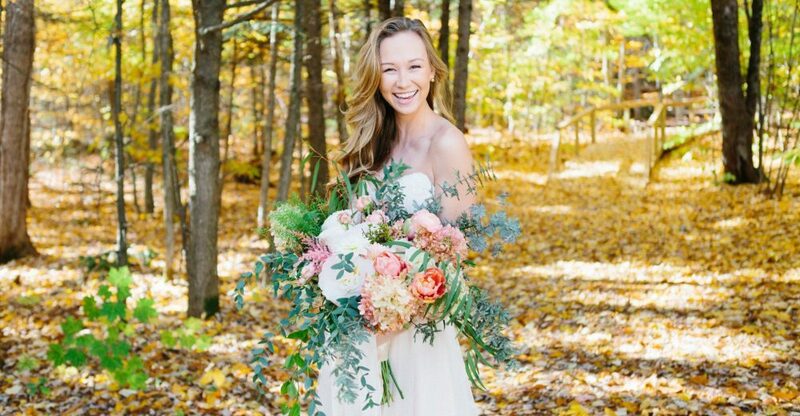 We were fortunate enough to have Anne Skidmore (one of our favorite and most popular photographers) and her talented team visit for a beautiful late spring inspiration shoot. The images were featured on the cover of New Hampshire Weddings Magazine! 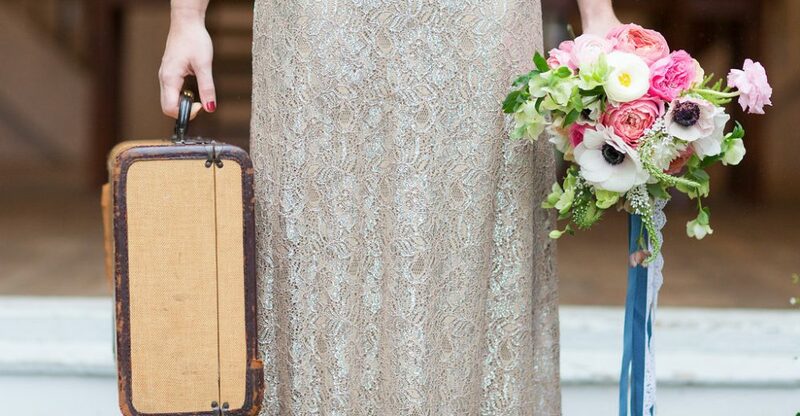 This is one of our favorite spring wedding inspirations shoots! 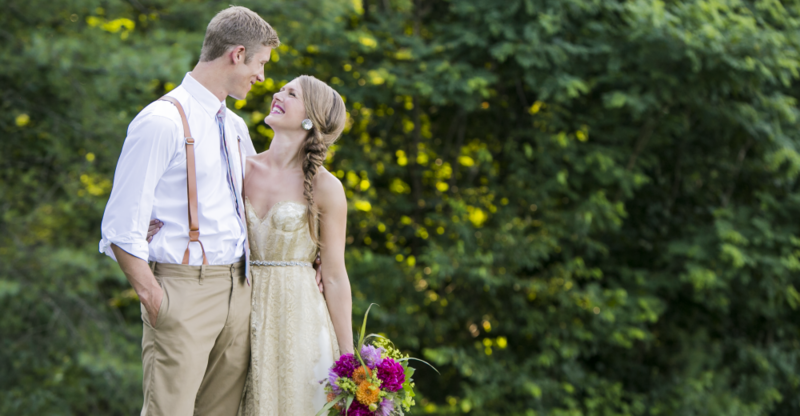 Thinking about getting married in the spring? 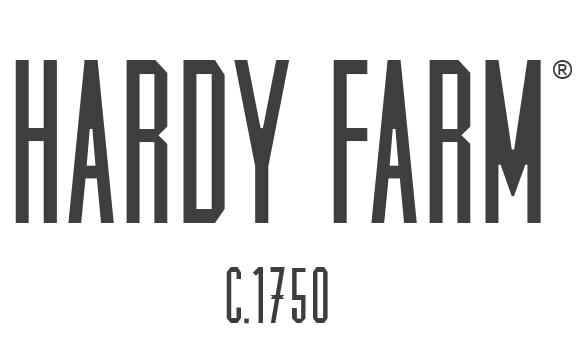 Every popular Anne of Green Gables was the wonderful inspiration for this summer shoot at Hardy Farm. In enjoying these images, we find ourselves in the book with Anne! Want to learn more about how this shoot came together? Read our Anne of Green Gables Blog Post. Our autumn wedding inspirations shoot came together very nicely. We invite you to fall in love with this dreamy October inspiration. A team of talented vendors worked together to create a soft and sophisticated vibe with a whimsical twist. Our winter wedding inspirations shoot was picture perfect. 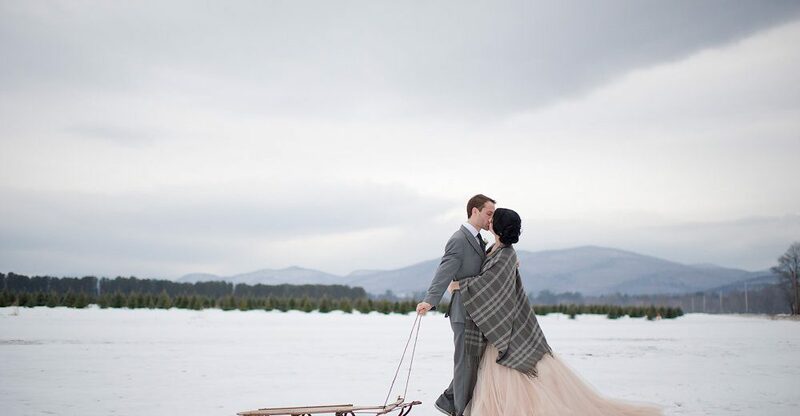 With these stunning images, we’re left wondering why everyone doesn’t plan a winter wedding?